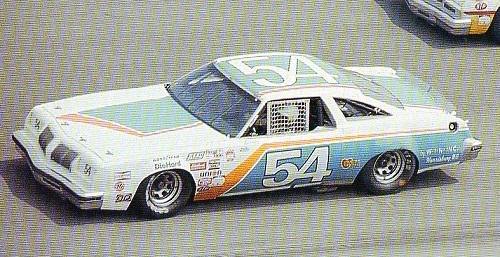 #54 W-I-N Inc Oldsmobile driven by Lennie Pond in the 1978 season. This is a new Cherry Run decal which is printed at Cartograf. Use the Salvino Olds it for donor. Get a discounted price on this decal when buying with a kit!